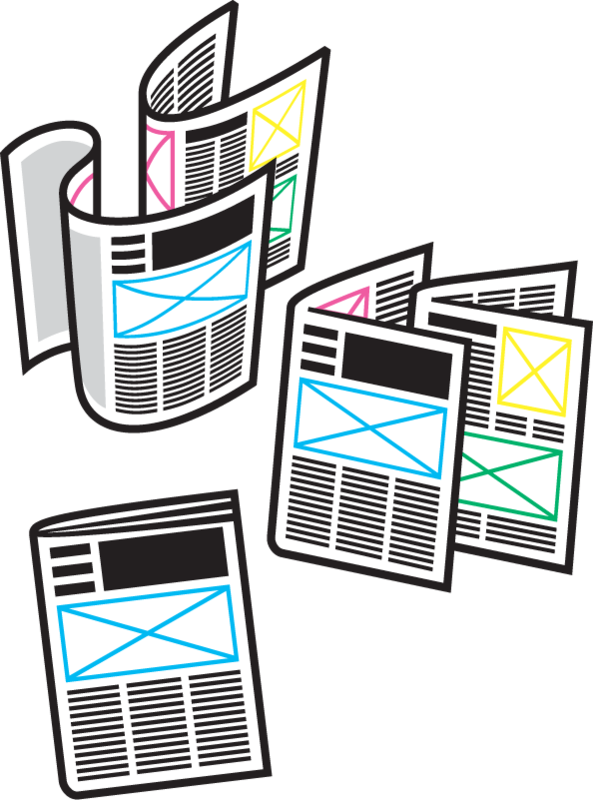 We've helped thousands of customers from over 30 countries print millions of newspapers. From top design agencies printing 1000's to individuals printing just one very important newspaper. Want to know how easy, helpful, fast & good value we are? Ask them! See what other people are making. We print broadsheets, tabloids and minis. Digitally or traditionally, on real newspaper presses in full colour. There are two ways to make a newspaper with Newspaper Club. Use ARTHR, our free online layout tool, or your own desktop publishing software. When you're ready, we can check, print and deliver in around a week.